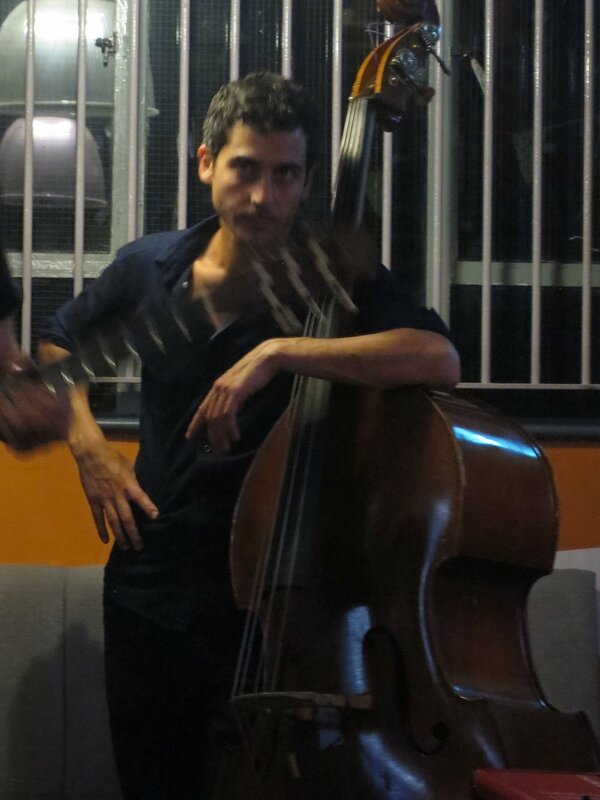 Mikele Montolli (Verona, Italy 26th January 1986) studied violin from the age of seven switching later to electric bass. 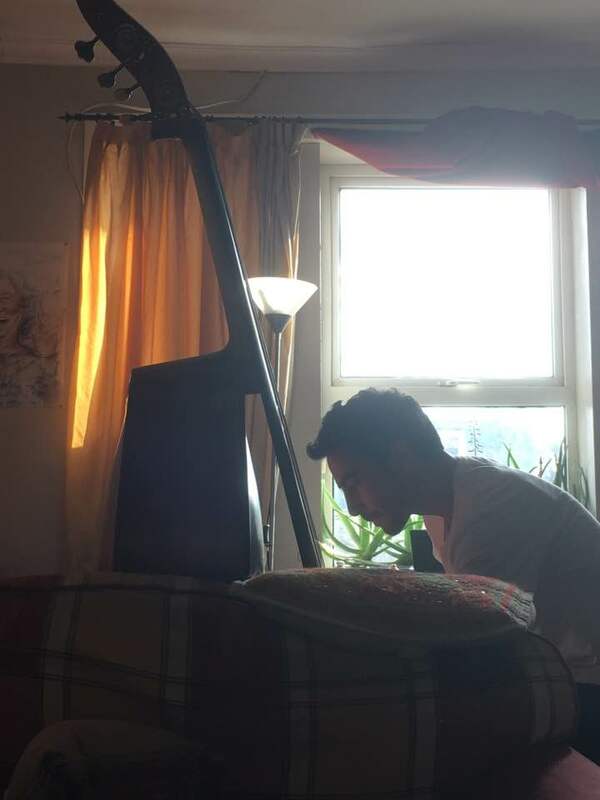 By the age of seventeen he had taken up classical double bass in Verona’s Conservatory. 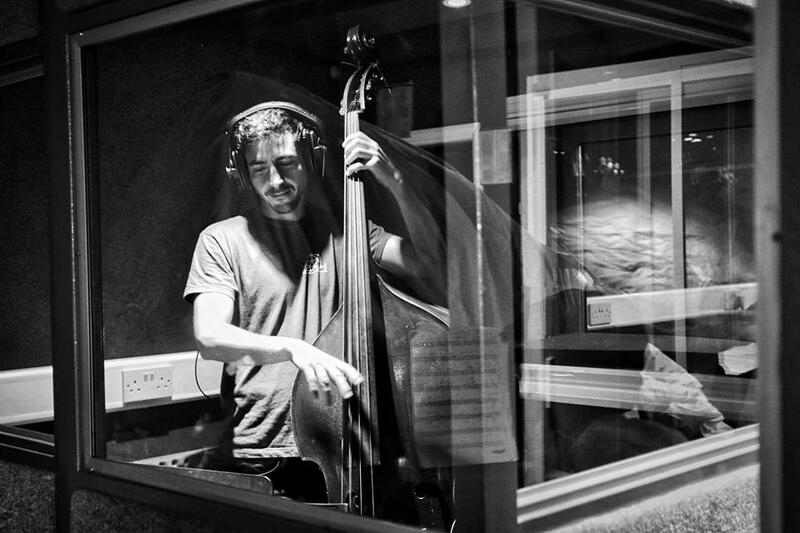 Following this he moved to Graz in Austria where he graduated in 2009 in Jazz Double Bass with the great Wayne Darling. Joining the London Jazz scene since 2010, Michele has toured various Jazz and World music festivals all over Europe, New York, Tokyo and the Balkan Peninsula performing and recording with such great artists as ''Sun Ra Arkestra'' Knoel Scott quartet and Marshall Allen, top U.K. Jazz singer Julie Dexter and Heidi Vogel, L.A. saxophonist Don Menza, wonderful piano trios of Charlie Stacey, Sorin Zlat and Federico De Vittor, Afro-blues band “Seeds of Creation”, Sudanese acclaimed singer Amira Kheir, Afro-Venezuelan jazz “Pataruco'', Middle-Eastern project "Melange", flamenco-fusion band "Fernando's Kitchen", electro Balkan band "La Cherga", "The Magic Tombolinos" and more thus building an extensive music vocabulary based on Afro American tradition fused with years of classical training and experimental form-free music. Michele appears on various soundtracks for the London National Television School and as live guest for the BBC television. 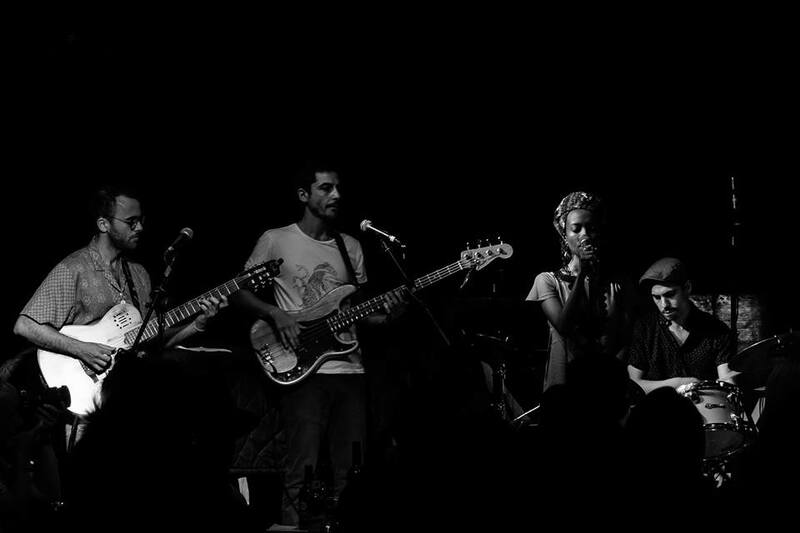 In August 2017 Mikele released his first album "SATELLITE HOUSE" as band-leader to a packed house in Vortex Jazz Club.